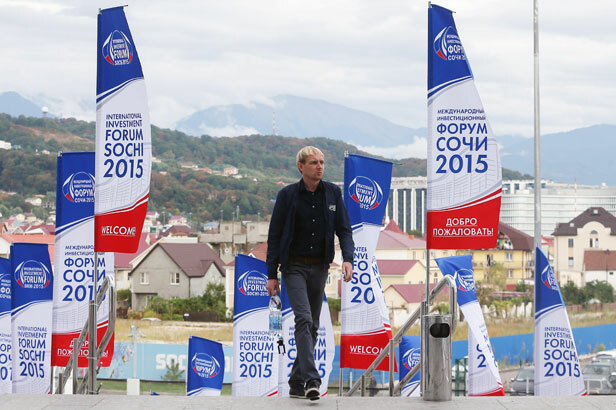 The International Investment Forum, which has become the traditional platform for discussion on the investment opportunities for Russian regions, has opened in Sochi. This year, the forum has a special crisis-oriented agenda with the results of Russia’s import substitution policy topping the discussion. Can Russia manufacture goods that withstand competition not only in Russia itself, but internationally as well? RBTH is putting together an interactive map of Russia’s regions in order to assess their investment potential.